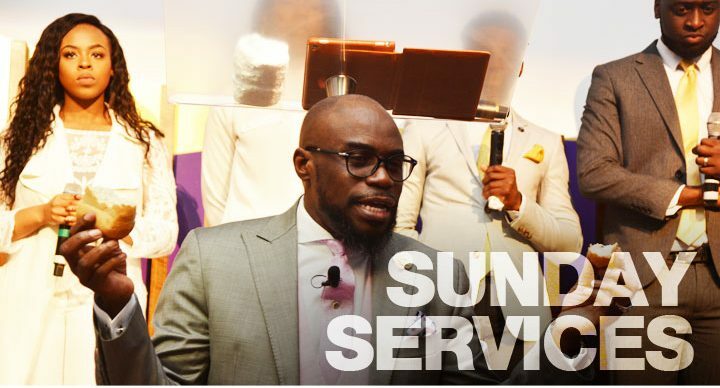 Worship Tabernacle will like to invite you to our Sunday 12pm Celebration Service. Its going to be a service you will never forget. You can expect someone warm and friendly to greet you at the door, an awesome time of praise & worship and a dynamic, life changing word from one of our senior pastors. We look forward to welcoming you on Sunday.